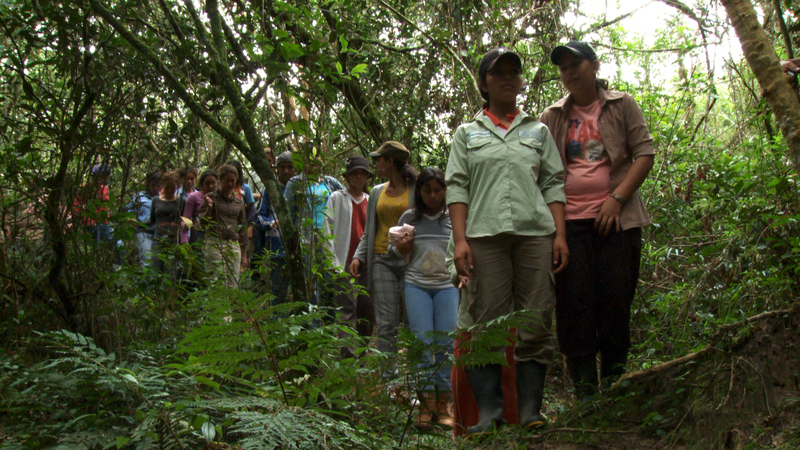 DAUGHTERS of the FOREST tells the powerful, uplifting story of a small group of girls in one of the most remote forests left on earth who attend a radical high school where they learn to protect the threatened forest and forge a better future for themselves. Set in the untamed wilds of the Mbaracayú Reserve in rural Paraguay, this intimate verité documentary offers a rare glimpse of a disappearing world where timid girls grow into brave young women even as they are transformed by their unlikely friendships with one another. Filmed over the course of five years, we follow the girls from their humble homes in indigenous villages through the year after their graduation to see exactly how their revolutionary education has and will continue to impact their future lives. Subscribe to our mailing list to get the latest news and announcements about screenings and events in your area.